We are constantly amazed and honoured by the generosity of people in the arts community. 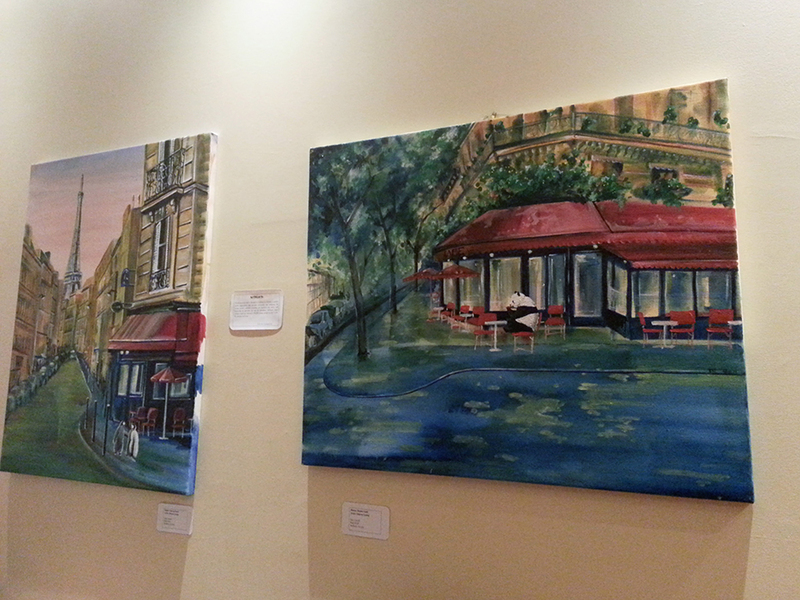 One of our amazing volunteers, Sharon Leung, is currently showing some of her paintings at a local french cafe, Baguette and Co. on Davie Street in Vancouver. She is generously donating a portion of proceeds from the sales of her pieces to ArtStarts in Schools. Thank you, Sharon for all your support! 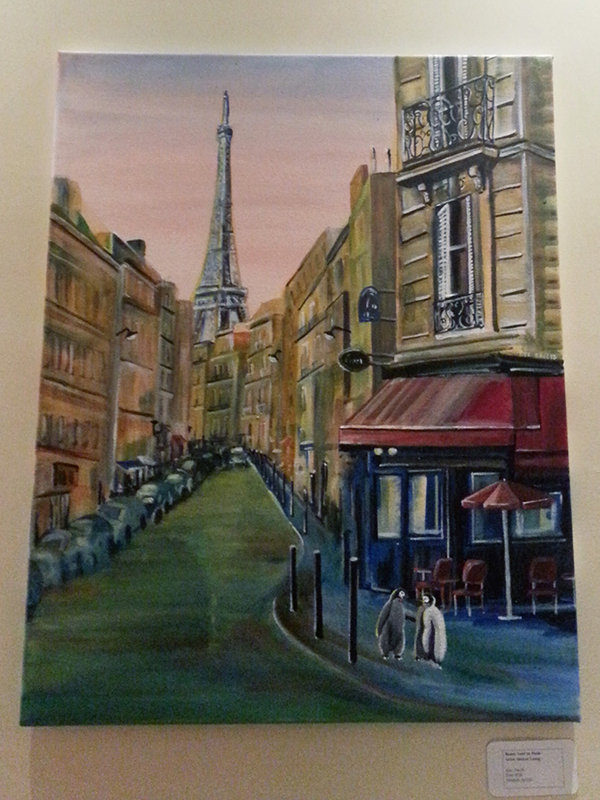 Head over to Baguette and Co. to see Sharon's lovely, whimsical artwork!